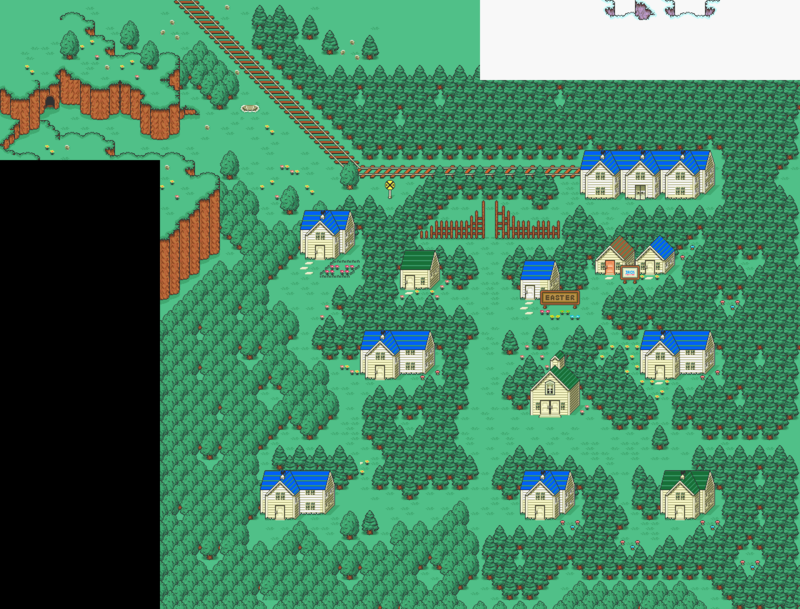 A long while ago I started working on a hack of EarthBound to recreate EarthBound Zero. I put the project in stasis, but since then a bunch of other fans have tried to pick up the pieces to continue the hack. It’s still got a loooooong way to go (if it ever gets finished), but the map editing by Food_Eater has been the highlight of the new work, by far. Editing maps in EarthBound is the devil, and keeping the data from corrupting over time is even worse. So seeing these maps coming together is like a miracle! You can follow progress on the project here. That is some /slick/ mapwork. I’m wondering if the palette used here is more vibrant than the standard EarthBound palette – it sort of looks it to me, particularly in the way of greens and browns, and that’s what’s really taking my notice and making it stand out. Is there a expected release for the patch? Amazing work can’t wait to see the final work. Looks great! When it is finished it will be awesome! 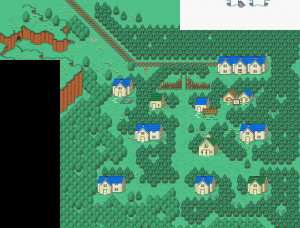 Earthboundfan15: It’s just a project a few people are working on in their super spare time. If this project DOES work out (I estimate the project’s still only like 10% done) then it will likely be many years before it’s done. So, is this remake intended to have the battle system from Earthbound with the story, maps, enemies, characters, and items taken from Earthbond Zero? I only ask because . . . that sounds damn fun to play even if it takes 100 years to finish. Too bad it probaly won’t be released, because so far, it looks pretty good :(. 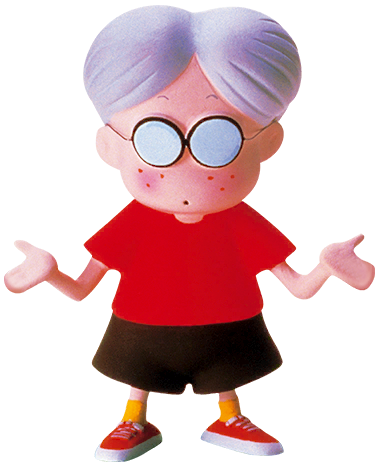 Anyway, I wish them luck if they still plan on working on it :D.
Mato: Has anyone ever tried to a recreation of Earthbound 64? Which is your favorite mother game? I have to wonder if something like this is easier to build from the ground up… but maybe not. Or maybe the fun is in the challenge of getting an ungainly Frankenstein hack to work. 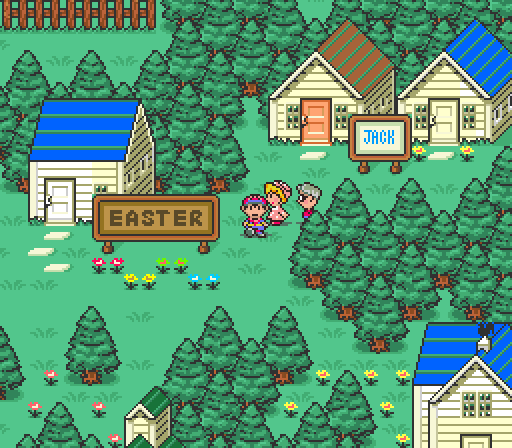 Man, though, I loved those Mother 3-style Mother 1 mock-ups from a year or so ago (and my understanding is that hacking Mother 3 to remake the first game would be nigh impossible). It definitely would be easier to do from the ground up, it was the challenge and the fact it would be playable on an actual SNES that inspired me to start the project so long ago before freezing it. Plus I like tinkering with the EB engine. Oh please finish it! Mother 1 is by far my favorite Mother game! (Ok, not by far, but it’s my favorite, followed closely by Mother2 /Earthbound). Wait. Is Lloyd’s hair gray, or am I blind? …isn’t it supposed to be? Weird. It looks tan-colored in the game itself. I always wondered: why does the sign say JACK? Holy hell, this look amazing!!! I’d love to play this whenever it’s completed! This plus the translation text of Mother 1 from the GBA, and we’d have a killer game here for sure! 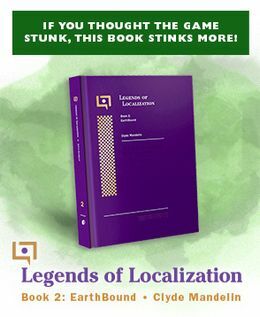 Would it be possible to use the text from the GBA translation with this at all? Halloween: I looked into why it says “JACK” when working on M1+2, but couldn’t find any good answers. meleemario: there’s no reason why not – the script and all the translation files are out there for anyone to mess with. im hoping to see it finished some day, it seems pretty well done, or also help on it, because i have a lot of free time for things like these. 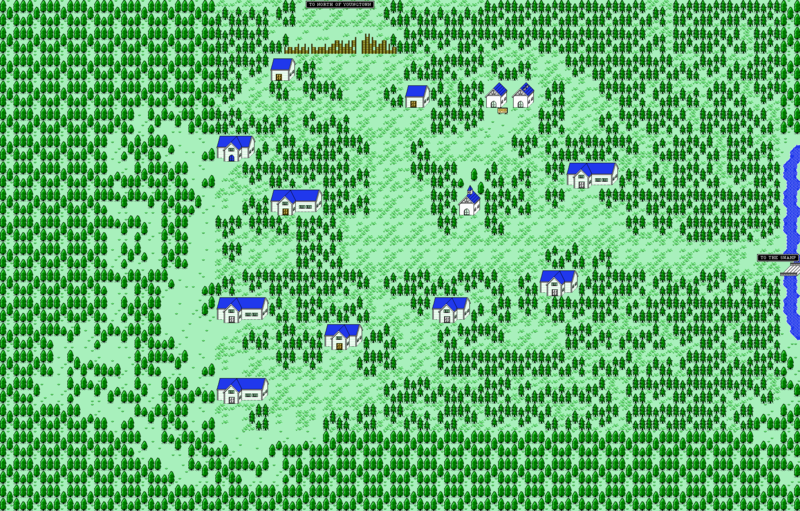 It’s like EarthBound… With better graphics. So dang byootiful. If people are willing to keep contributing and keep this project from dying, I’m sure the game will be considered legendary. I’ll probably play the hell out of it!